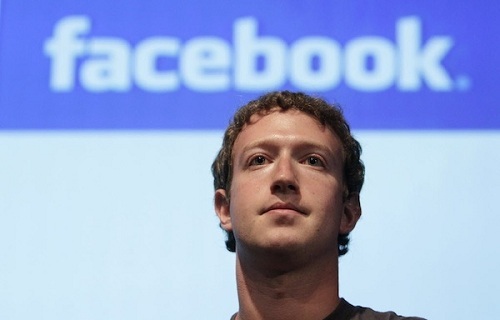 Facebook the word that is in the hearts of millions of people worldwide has become the world’s No. 1 social networking dilemma favoring numerous features for every person to share, talk, interact and discover the social networks. On the other hand, Google Play Store is one of the leading android markets in the world. Google Play is a complete package of all the contents, apps, games that are user friendly. Facebook is in the editor choice list of the Google Play Store and serves millions of downloads till date. Although Facebook app at Google Play Store gets update frequently but the latest update serves the captivation of millions of people towards this app. The latest update of Facebook gets a new feature of “automatic uploading” of pictures. The update includes the ability of sharing, storing and private album feature as in case of drop box. This is much similar to photo Stream, Google+.